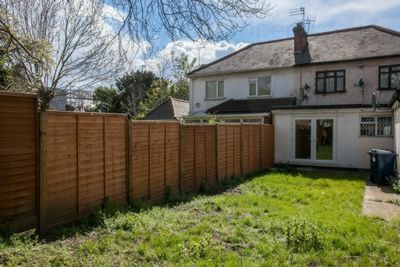 A newly modernised 2 bedroom ground floor flat in Hendon Way offering stunning comfortable living space ideal for a family featuring private garden, wooden flooring throughout as well as fireplace feature. 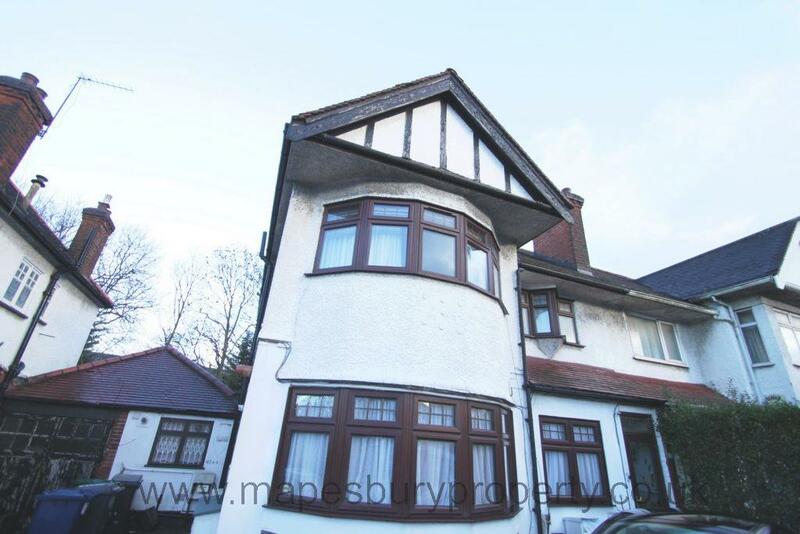 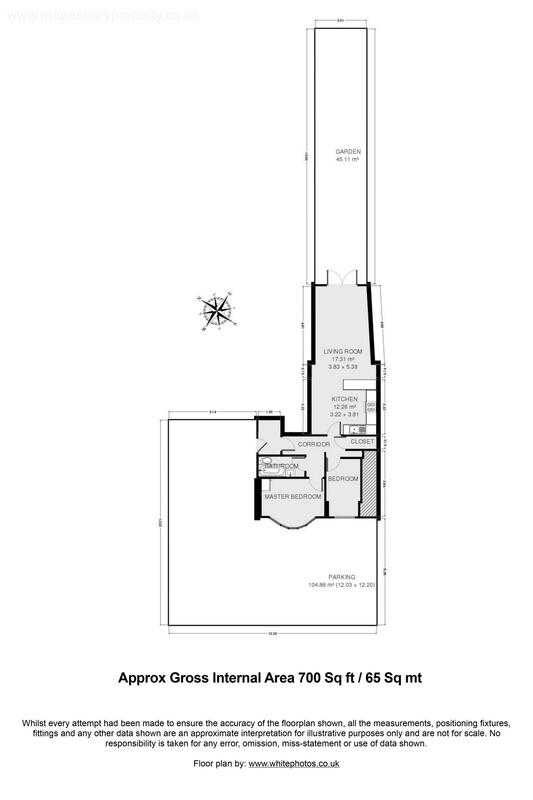 The property is arranged on the ground floor and comprises of 1 master bedroom with bay-windows and storage space, a double bedroom, an impressively presented lounge which boasts wooden flooring throughout as well as fireplace feature and access leading onto the patio/garden. 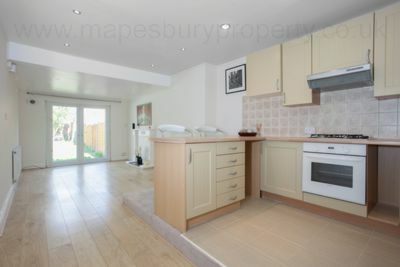 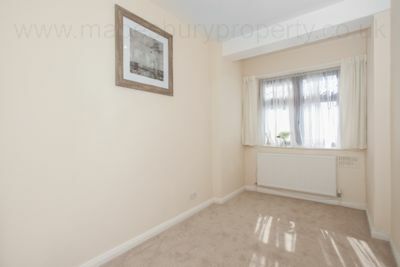 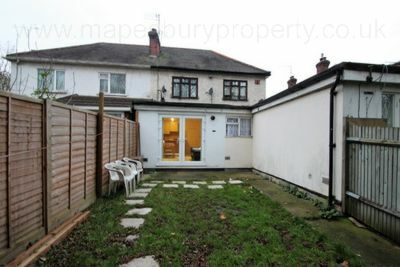 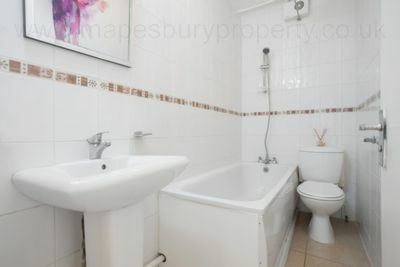 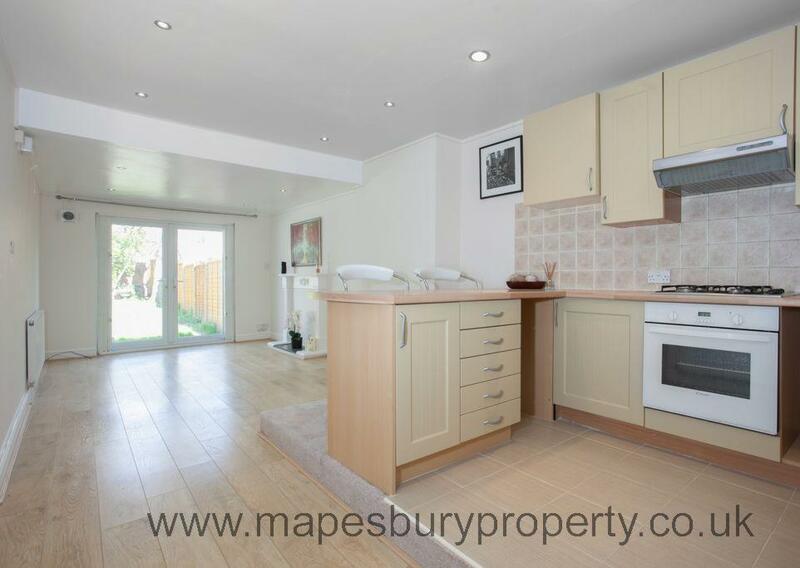 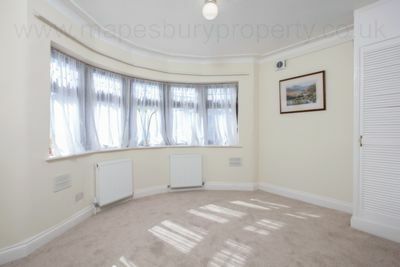 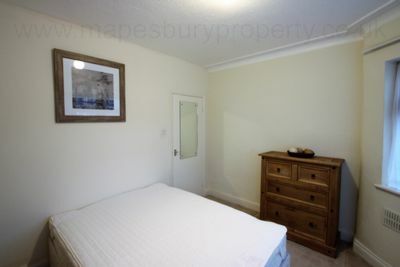 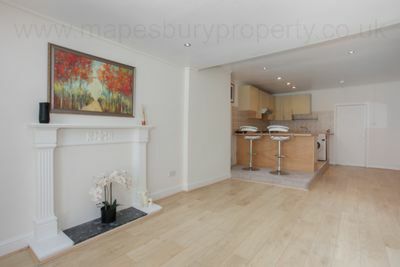 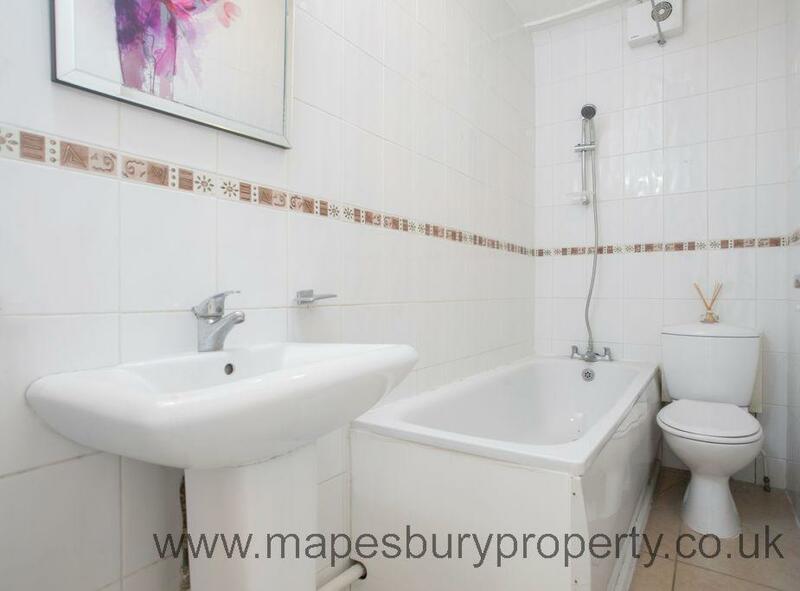 This property also has a fully fitted tiled kitchen featuring a gas cooker and washing machine. Further benefits from being in an excellent location with an array of bus links nearby and moments to the amenities of Golders Green, Brent Cross, Finchley Road, Swiss Cottage, West Hampstead and Cricklewood Broadway. 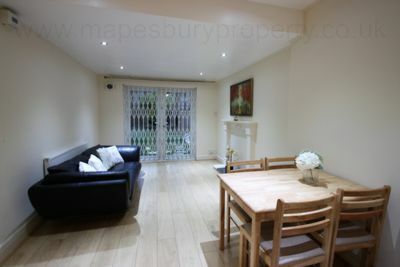 The A41 also allows for fast access into and around Central London and the M1 is within easy reach. 13 (Golders Green), N13 (North Finchley Bus Station), 82 (North Finchley Bus Station), 113 (Marble Arch), N113 (Trafalgar Square), 245 (Glacier Way), 260 (White City Bus Station), 328 (Golders Green), 460 (Pound Lane). 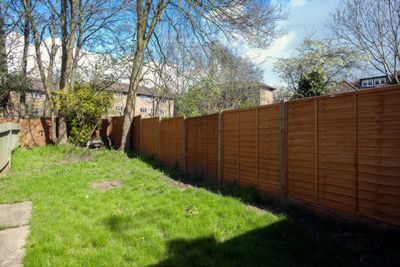 Childs Hill School, All Saints' Cofe Primary School, St Agnes rc School, Hampstead School, St Luke's Church of England Primary, Rimon Jewish Primary School, Wessex Gardens Primary School, Mulberry House School, Beckford Primary School, St Margaret's Junior School, St Margaret's School, Anson Primary School, Mora Primary School, Our Lady of Grace Roman Catholic Infant & Nursery School and Sakutu Organisation Montessori.